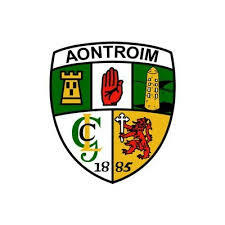 2017 will go down in Carryduff GAC history as our most successful to date, resulting in County titles for our Senior & Minor Ladies, U21 Male Footballers and U14 Girls in addition to the Betsy Gray Cup for our Senior Hurlers. 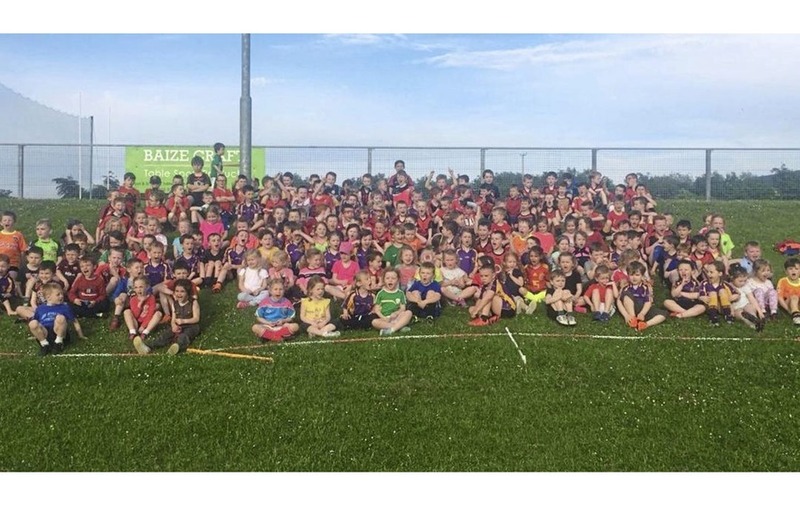 These successes are down to the determination, commitment & endeavour of our players & coaches and the unwavering support from you, our members. We were also fortunate to see significant developments off the pitch, in terms of facilities development, with the opening of our new Community Hub, 3G pitch and Multi-purpose Wall. Again, none of this would have been possible without the support of our membership. Our expenditure chart shows that we spent ~£110k up to October 31st. Our 1003 members contributed £59,191 in Club fees and raised an astounding £32,378 in Fundraising throughout 2017. 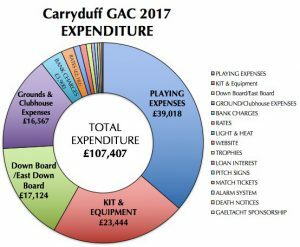 Without these much-needed funds, our Club simply couldn’t function! 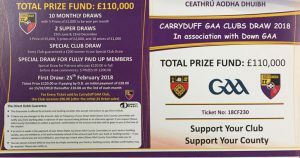 In 2018, we want to build on our successes and are launching the 2018 Club Down Draw to help raise funds. 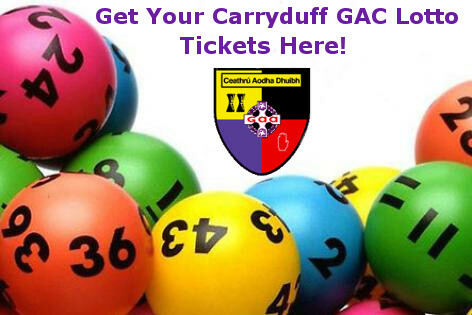 The benefit to Carryduff GAC is that we receive £96 for every ticket sold after the first 24 tickets are sold. 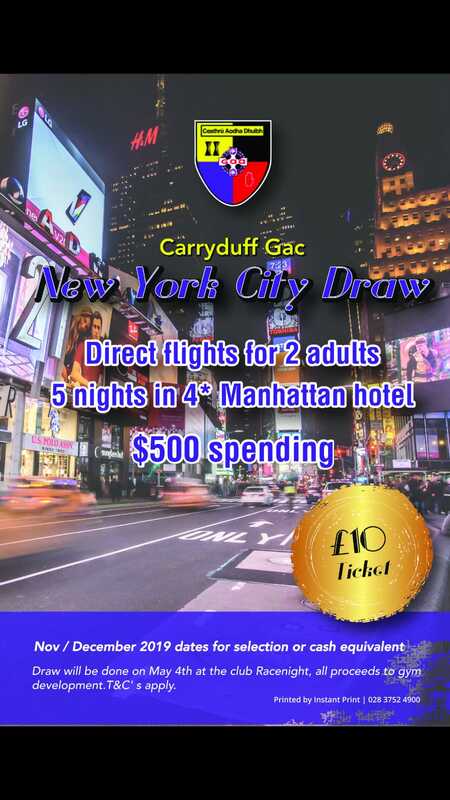 The Prize Fund is £110,000 and a monthly draw will take place from Feb-Dec 2018.